To let our customers derive the biggest advantage from our solutions, we offer a top-quality service for material digitalization, which sets the cornerstone for a color-fast and vivid product visualization. By experience from all sorts of product characteristics such as transparency, translucency and structure as well as pleated material or gloss, we are equipped with tailored processes and know-how to capture these properties in our scans. This enables us to create repeatable textures, but also detail pictures for sample books and other purposes. 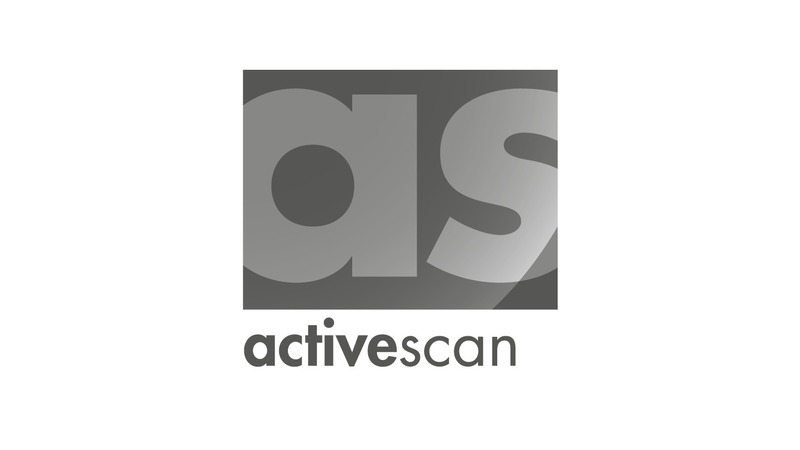 The active scan service can also be used independently from our software solutions. In combination with our interior picture service, we can also create image material that is tailored to your particular project.